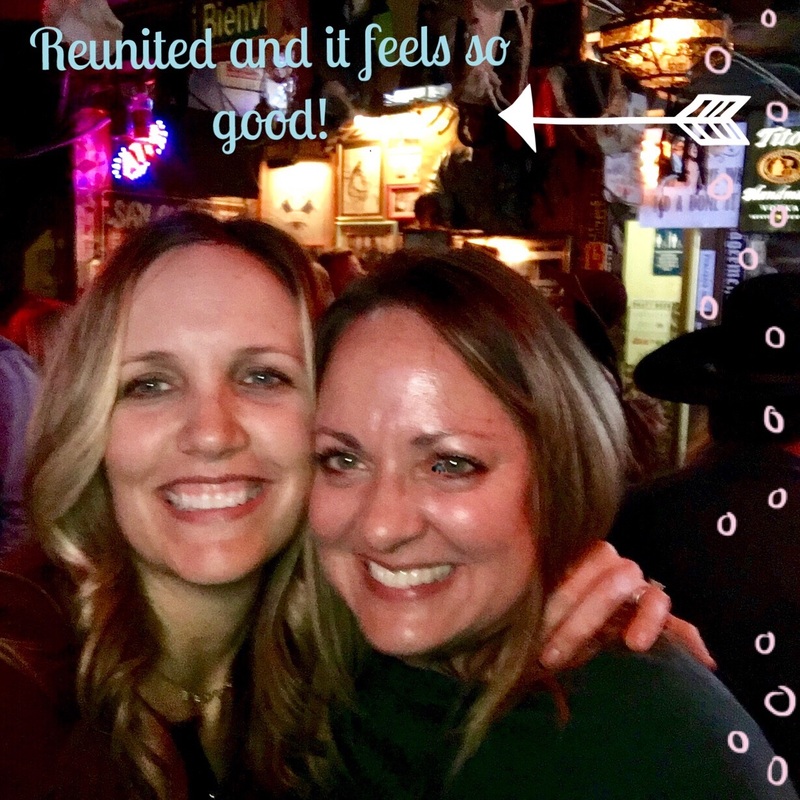 So last Friday, Holly and I hadn’t seen each other in two weeks. Sure, we’d talked on the phone but we hadn’t had any face-to-face time since before I went on retreat. And nothing quite satisfies the need for writing/girl time than a Friday night creating-planning-podcasting session that begins at BLK Burgerz. I should mention, I was a little hesitant about going to BLK that night. It is a regular spot for our week-end recaps (and recovery, if you know what I’m referring to), but last Friday was different. Because that day, my 16-yo son was working at our favorite watering hole. Yep, Logan is a new bus boy at BLK and for about 16 seconds, I wondered if going to BLK would somehow encroach on his space, interrupt his work mojo, or God forbid, embarrass him. Anyway, we proudly walked into our favorite local spot, completely refrained from any eye contact, (even though we saw him, confused look and all), and proceeded to our regular booth. There we planned TWO summer writing conferences, sent a couple emails to writerly folks, downloaded all the details from our two retreats - we went to Forest Home separate weekends with our separate churches but guess what? Jesus was there for both! We also discussed LOTS of other stuff, and enjoyed a delish meal. Logan even checked in on us a few times. Maybe he wasn’t too embarrassed after all. Afterwards, we podcasted on our way to pick up her son Josh/drop me at home. We didn’t mean to. We were just going to record a memo for another episode. Ooops. Our first accidental MINISODO!! (Yes. That’s what we’re calling it. We renamed minosode cuz we’re unique. And big thumbs.) Thanks to all our friends and family for listening along and sharing. Our podcast is now available on SEVEN platforms...WOOHOO! We hope you enjoy! And stop by BLK soon and say "HI" to our favorite new employed teen! Hi everyone! In my last post I mentioned washi-taping my dream board. It was really fun...it brought back so many memories of creating boards like these in junior high. Did any of you do this? Sitting around with Seventeen, Tiger Beat, and probably some of my mom's Good Housekeeping magazines. Cutting out all the things that I loved or wanted or dreamed of becoming. It was scrapbooking onto a bulletin board. I would add pictures of my friends that I had taken to my local Kodak developing place (Gesslar's Drug Store in Wichita, Kansas) and then WAIT A WHOLE WEEK or more to get them back! Slumber party pictures, riding our bikes to the park, or just taking candid photos at school. I'd sit in my room with all of them spread out on the floor, picking out the ones that weren't blurry or where we all weren't blinking or making a weird face. Whew! Our kids HAVE NO IDEA how good they have it. Everything now is instant. In some ways that's probably not good, but that is another post. It started with a Holy Yoga class taught by my wonderfully awesome friend Brooke. She is amazing and doing exactly what God has called her to do. She led us in a prayer starting with Ephesians 3:20. She encouraged us to write down any thoughts or ideas that crept into our minds as we relaxed and meditated on those words. Of course since writing is my jam I probably spent more time writing down words and ideas than I actually did meditating on the verse. My paper was completely full after the 45 minutes and I was anxious to put everything on the board in black and white. She provided paper, pens, lots of washi tape (washi tape would have been AMAZING back in 1982), and then gave us the space and time we needed to create whatever our hearts were calling us to. She led us in prayer before we dove in and a room of fifteen women became quiet with contemplation. It was marvelous. Prayers for my husband and kids came to me first. Then each Fruit of the Spirit. 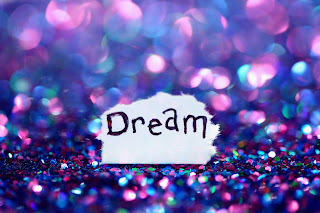 Then my ultimate dream of 2019...to write and publish the book that we have been working on. I saw it so clearly and wrote it in big bold letters right next to the scripture that promises that He can provide more than we can possibly imagine. Wow. Cuz I can imagine A LOT. I am here to encourage you to take the step and get a board and take the time to sit with it and think about what is ahead for you? Where do you want to go? Where do you see yourself in the next year? Another great thing is the board can morph and change as you do. Goals get bigger, ideas go wider, prayers change as kids and marriages grow. As you grow. "She designs a life full of dreams only one can fulfill. She finds value in being His instead of being busy. Her passion is contagious. She measures herself in strength, not pounds. She trusts the struggle and breathes in the joy of the journey. Her story is one to be heard. She runs from comparison into the arms of confidence. She turns her back on perfection and she chooses grace." -Jenn Sprinkle, Thirty one days of Prayer for the Dreamer and the Doer. I think I've taken a picture of this saying ten times in the last week to send to friends to encourage them and build them up. It's so RAD! So, now it's time to encourage you, our faithful readers! I say these things to you: Your story is one to be heard! Choose GRACE. 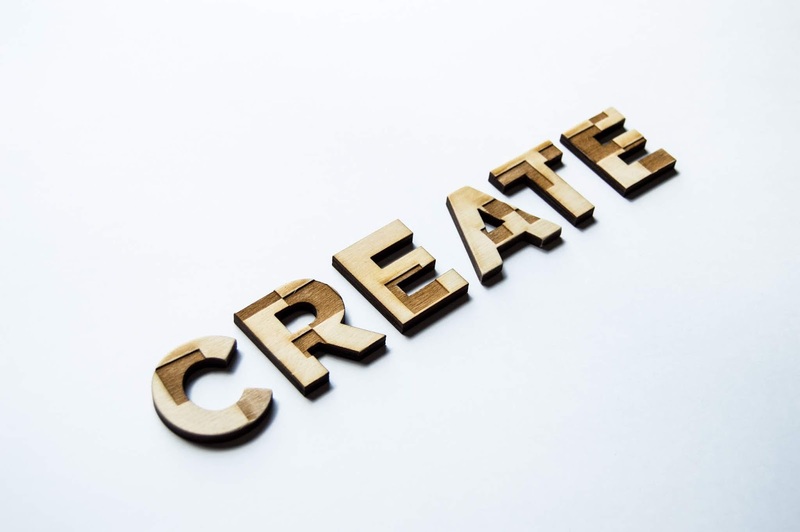 Move into this season with a place where you can record your ideas, write down your thoughts, hopes and dreams and spend time thinking about them and bringing them into reality. It's powerful stuff and sometimes we all need a little boost of motivation to chase after those things our heart longs for. It will take some work, but we are here to support and cheer each other on! We are really thankful for the outpouring of support of our first podcast episode. It's been fun for Holly and I to hear from so many followers about what you want to know and hear about. Hi friends! Today we're helping authors Angela Ackerman and Becca Puglisi launch their new book, The Emotion Thesaurus (Second Edition)! 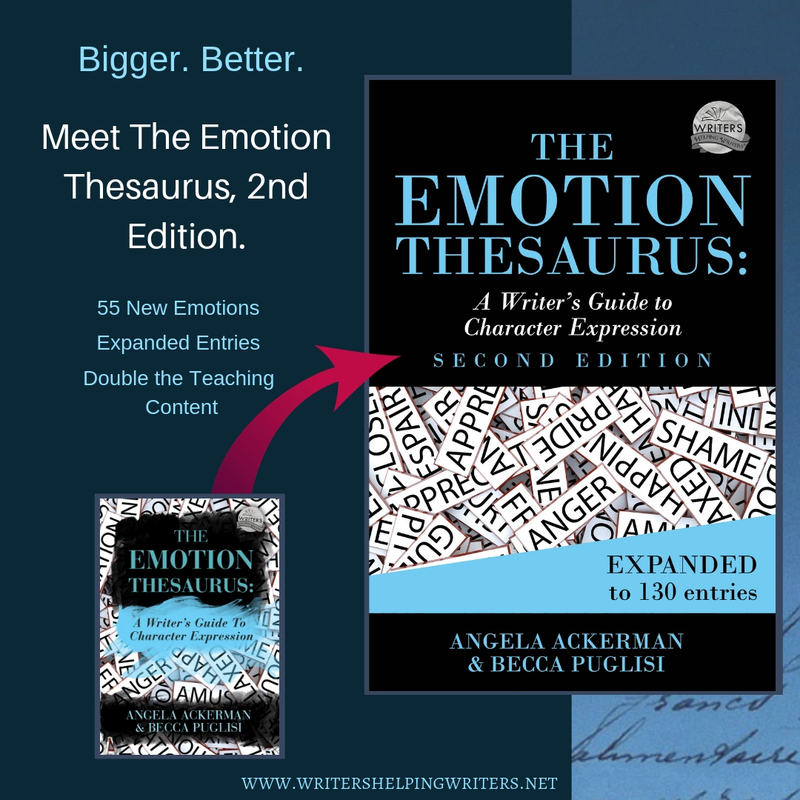 You might know about The Emotion Thesaurus or even have it on your bookshelf. But did you know that Becca and Angela just released the second addition? I promise...and we are celebrating!!! Because our Favorite Book Is Now Bigger & Better! The Emotion Thesaurus is known for its powerful lists that help ALL writers show (rather than tell) character emotion through body language, thoughts, visceral sensations, dialogue cues, and behavior. This second edition gives us more of what we love: more emotions (55 more to be exact! ), more teaching content, and more writing tips. Here are three of the new entries: Euphoria, (which is how we're feeling right about now), Vindicated, and Schadenfreude. (Yes, that's a real word and we can't wait to use it!) This book is almost twice the size of the original, so it's almost two books in one. Anyway, if you'd like to check into it, Goodreads has some reviews up, and you can find more information here. Happy reading, and happy writing friends!! P.S. Have you considered writing a book? Want to Attend a FREE Writing Conference? Or a writing retreat? A workshop? Or even have your yearly membership to a professional writer's organization suddenly paid for? Angela and Becca have a giveaway on right now to celebrate their release, and one lucky winner will get their choice of the above, up to a $500 (some conditions apply). 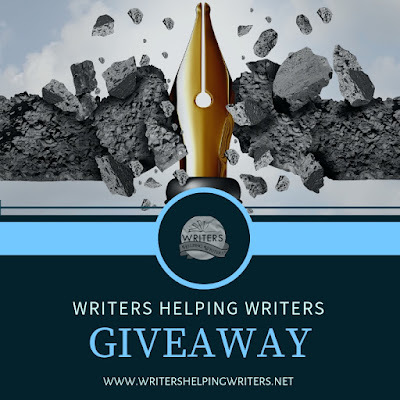 This is the giveaway of a lifetime, so hurry over to enter. And good luck! I drank the Kool-Aid, and man, it was refreshing!!! Marie Kondo's books have been around for several years but for some reason, the craze also known as "Kondo-ing," "Konmari-ing", or OCD as they say in some circles, just hit the scene in my corner of the O-to-the-C. And it hit hard. Facebook and Instagram abandoned New Year's resolutions for "The Life-Changing Magic of Tidying Up." Did you know that some thrift shops are turning away donations because they don't have enough room, all because of Marie Kondo's inspiration? Tidying-up, Konmari-ing, Kondo-ing, purging, whatever you call it, is exhausting. And intense. And emotional. It frees all the feelings as you look at each item, hold it close, see if it "sparks joy," and decide it's fate. Don't worry...YOU get to choose what sparks joy - which is the one qualifier for what you keep - so if baby teeth do it for you, no shame friends. Konmari-ing takes a long time. 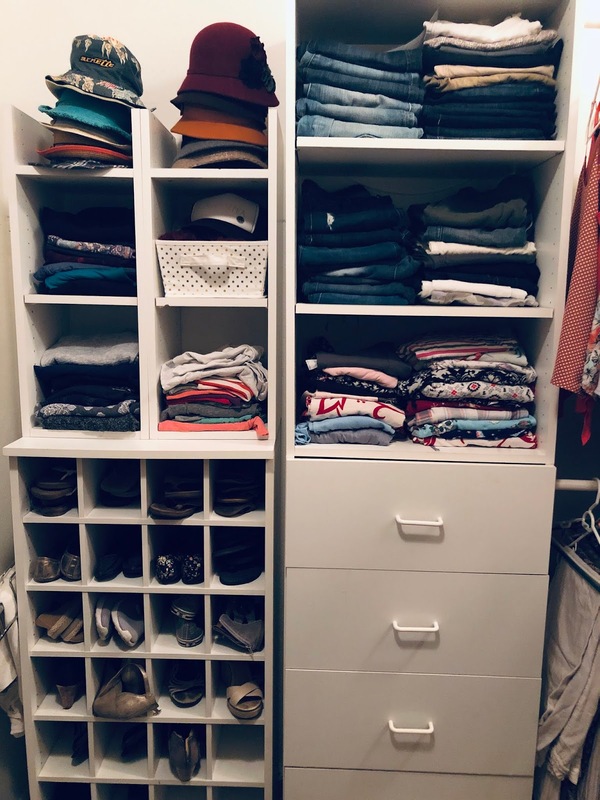 It took me about 15 hours over three days do get through ALL the clothes in my closet/room. Plan for it: clear your calendar, pick out some fun playlists, chill your favorite la croix (with/without some Grey Goose), and have fun!! Please note that you may need to acquire some baskets or storage devices to get the most out of your spaces. And learn the folding method. It's life-changing!! It gets easier. In the beginning, it was so hard for me to declare an item no longer sparked joy. I'd hold it and say, "I'm so sorry you don't seem to spark joy anymore..." before gently placing it in the "probably should go" pile. 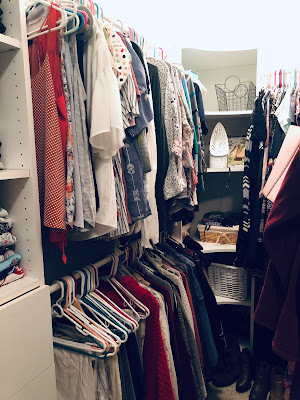 But as I went on, it got easier to acknowledge that the items I no longer used would be better off with someone who could use them rather than be tucked back into the closet of purgatory. I'd let myself remember the good times, the gift-giver, the stage of life connected to the item, and then let-it-go! Joy does not come from THINGS. Period. Things can, however, SPARK JOY when you utilize what you own and/or it has important sentimental value. And when you are aware of your possessions, you honor yourself and your stuff through a deep appreciation for all that you have. That's where the joy comes in. This process actually makes true the saying, "counting your blessings." Which is why it's SOUL-FREEING! Cleansing! Liberating! AMAZING! Trust me. 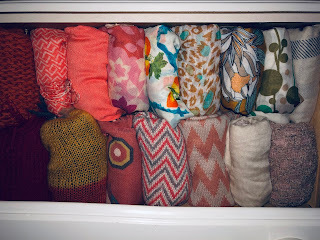 And sometimes, 52 scarves all spark joy. They do. But old baby teeth definitely DO NOT. The Konmari Method changes you. I know it sounds existential but friends, when you do it right, you can learn a lot about why you've held onto your stuff, maybe even face some things. Like perhaps, hanging onto your kids' baby teeth (admittedly strange) is really a sign that you're grasping onto the magical years when they still believed in the tooth fairy and they didn't drive roll cars or stay out past curfew or turn your hair gray, and your most important role was loving them well and helping them grow. Maybe keeping certain things is really a request to pause or even rewind to a certain time in your life, or another version of yourself...and all of that is OK. Marie Kondo says that there are only two reasons why people hold onto something: an attachment to the past or fear for the future. So maybe the art of tidying up can give you the insight to cherish your memories and the strength to make space for new ones. 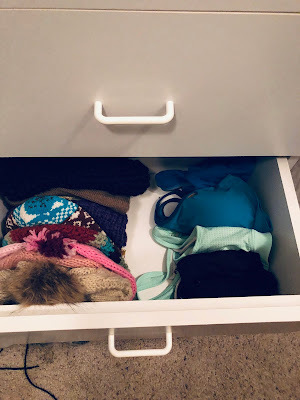 No matter if you have always had a knack for keeping things organized, or like me, all the drawers and closets are filled to the brim, taking the time to go through it all, passing along those things that have outlived their purpose and intentionally holding onto those things that are truly important, is healthy, perspective-building, JOY-sparking work. So go do it. Now. Or sometime in 2019. 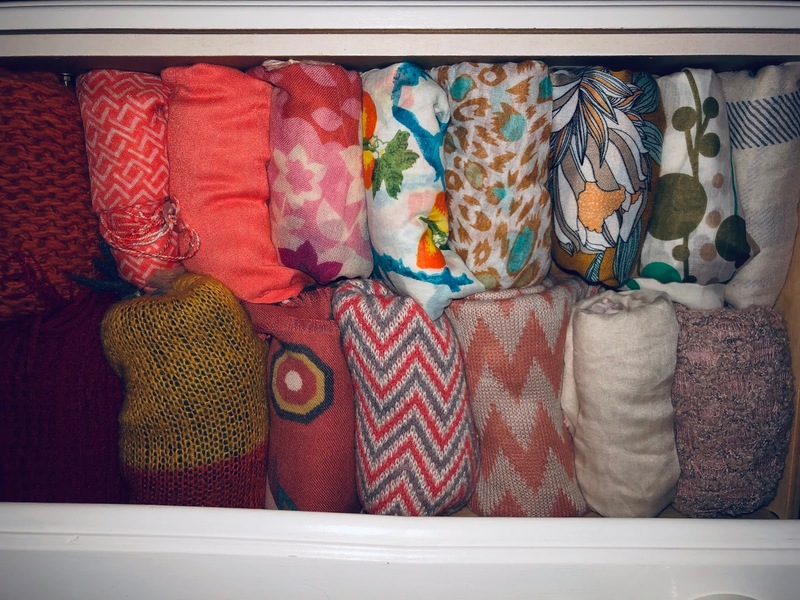 Just try the Konmari Method. I promise, it won't disappoint. Here are some operational tips: Don't try to do it all at once. Just do a little at a time, following the path as she suggests. It makes sense and it's easier to find your rhythm. (Here's a cool checklist.) Recruit your family, or even your best friends - you can bond over too-small jeans and old prom dresses and baby-everything. And lastly, know your limits and practice self-care, especially when it comes time to let go of those oh-so-sentimental items. No guilt and no shame if you keep more than you expect. It's a process. Happy New Year everyone! To all of you that added their word to my #oneword post - thank you! You have claimed these words for this year and that is powerful! Own them. See where they will take you and how they may change your vision and ultimately how they will change you by the time you are ringing in 2020. (What?!? !...writing that date just now seemed very surreal!) Pause and let that sink in for a minute. It's a reminder of the all-too-fast passing of time and the combination of the ache of loss of babies and the joyful exhilaration that a mother's heart feels as she watches those babies grow up (sigh). So, each year my word has come to me pretty effortlessly. Mostly because the thing I needed to focus on was so glaringly obvious there was no reason to debate. But this year is was different. I had many words fighting for space in my head and they all had good arguments to back up why they should be the #oneword. I decided to write each one in BOLD letters and sit with each of them. I prayed over each one - because inviting Jesus in is always wise - and then I waited. Would it be WISDOM? I could always use more of that. Would the old favorite INTENTION be the clear cut winner for another year? AUTHENTICITY maybe? I am striving to live more authentically and be more authentic. Maybe TRUTH? I earned an amazing practice in 2018. To ask if the thoughts my overly sensitive mind was conjuring were TRUE? (I am an over-thinker if I haven't mentioned that before). There were so many great, complex and beautiful words that made it into BOLD print, but in the end only one stood out. It literally makes my heart sing each time I look at it and say it out loud. Like each one of us, I am on a journey. At this season in my life, my children are pretty independent and although I am still needed both physically and emotionally in many ways, it's a new and different way. It leaves time for me to ask, "What is it that I really want/need? What does God want me to do in this next stage?" Well, He showed me. Create space, create time, create intention, create a way for my authentic true self to shine through and of course... create what has been placed on my heart: THE BOOK. Writing is my joy and the creative inside me is bursting to CREATE and share it with all of you. I've written it out and washi-taped it to my dream/prayer board (which will be another post) and I look at it every morning. It centers me. It's exciting to be reminded of what God has in store for this year and to keep my eyes on the prize. Which, like all of you, is to become and grow and develop into the best possible version of me, one step at a time. Keep the words coming! I love seeing how each one is different and feel lucky to sometimes get to hear the stories behind each one. I am wishing you blessings and focus and excitement to see how your #oneword will change you. Have an amazing day!